Arlington, VA, 16 August 2016—The National Genealogical Society (NGS) announces the release of Branching Out, the newest online, cloud-based learning course in the American Genealogical Studies (AGS) series. Branching Out is comprised of five modules on topics designed to enhance genealogical research skills of both family historians and those interested in pursuing careers as professional genealogists. “Cemeteries, Tombstones, and Funeral Homes” introduces the family historian to the various types of cemeteries (i.e., public and church owned), provides resources for finding cemeteries, and discusses source records including registers, deeds, plat maps, mortuary records, monument maker’s records, etc. “Religious Records” offers a comprehensive review of religious records such as baptisms, confirmations, and bar/bat mitzvahs as well as membership, business, and ministerial records. This module also delves more deeply into records of ten selected religions. “Newspaper Research” covers the basics but then expands into a discussion of ethnic language, labor, occupational, political, and religious newspapers. Students learn how to find newspapers in libraries, archives, at genealogical and historic societies, and on the internet, and how to delve into the information found in obituaries, reports of military actions, and legal announcements to advance their research. “Research in the Courthouse – Probate Records” teaches how to mine valuable information from wills, codicils, property appraisals, estate sales, and more, which they can find in courthouses, libraries, colleges, historic societies, and online. “Research in the Courthouse – Deeds” explores finding and analyzing various types of land records such as warranty, quitclaim, and deeds of trust as well as bills of sales, dower releases, indentures, marriage contracts, and much more. Each module of the series contains course readings, lessons, quizzes, and assignments tailored to help you hone your skills as you increase your proficiency in reading, transcribing, deciphering, and citing numerous genealogical documents. AGS series is designed to systemically help those interested in delving deeper into their roots and build on their genealogical research knowledge. As such, students must have successfully completed prerequisite courses. 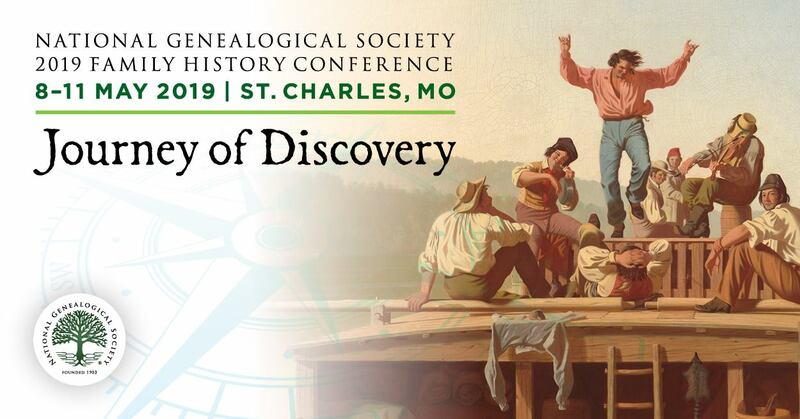 For more information and to sign up, go to American Genealogical Studies: Branching Out.